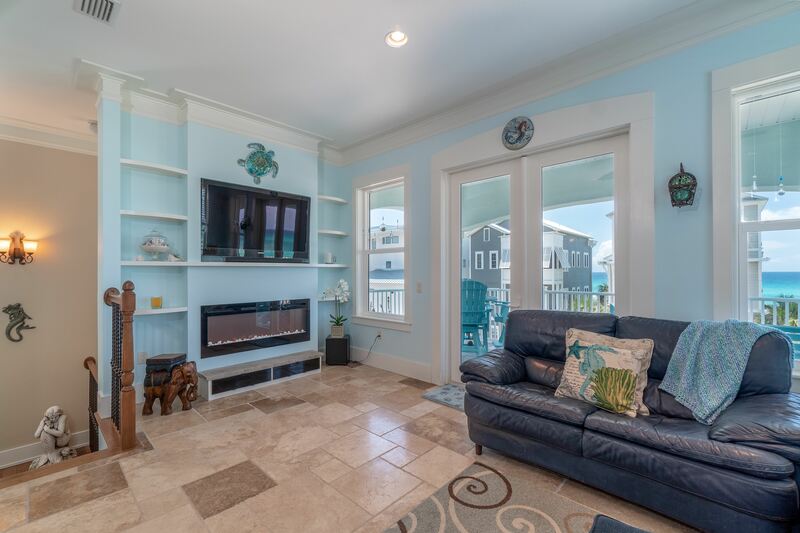 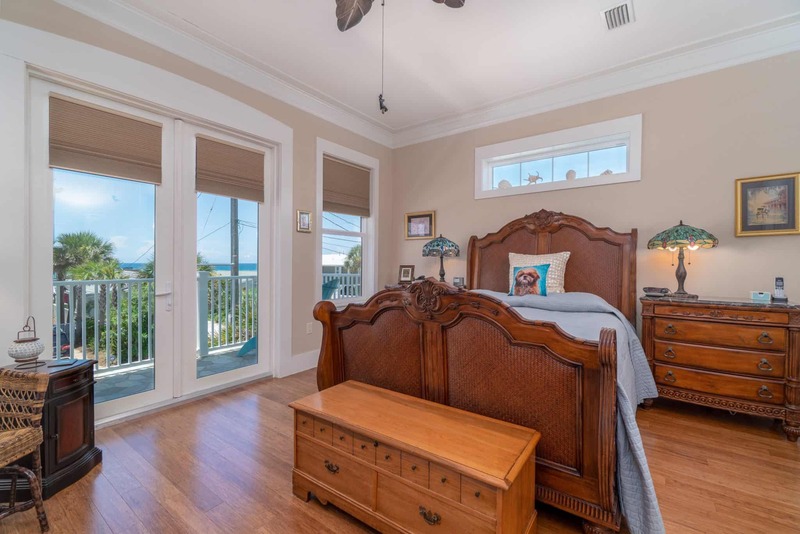 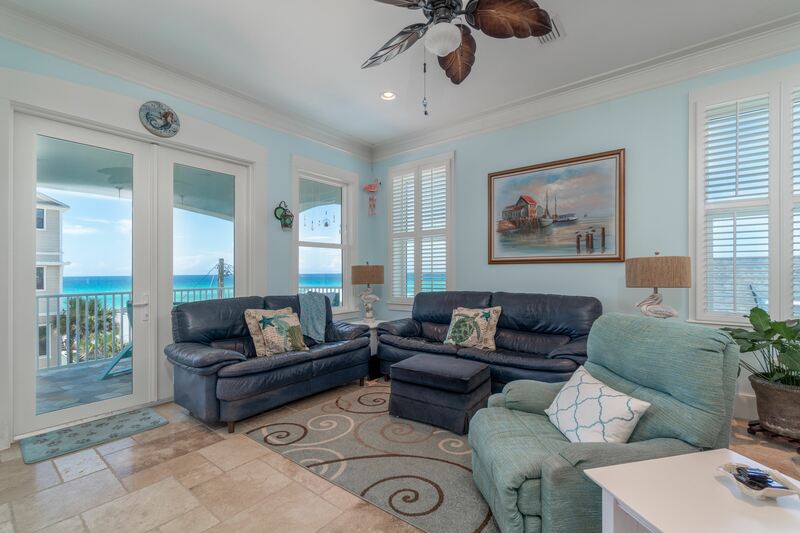 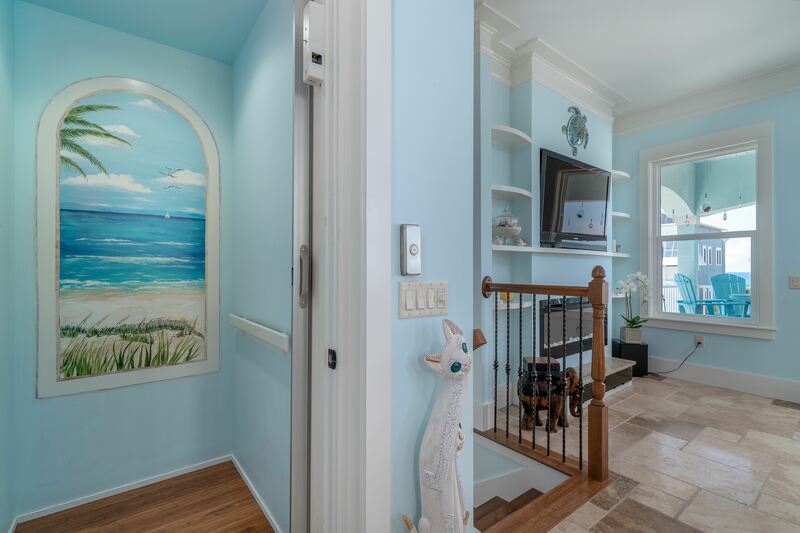 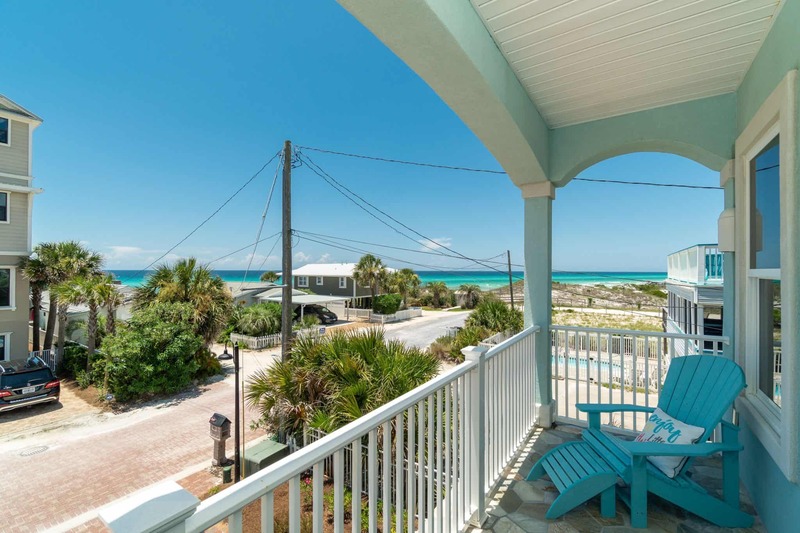 Amazing beach views from this beautiful home home in much desired Inlet beach! 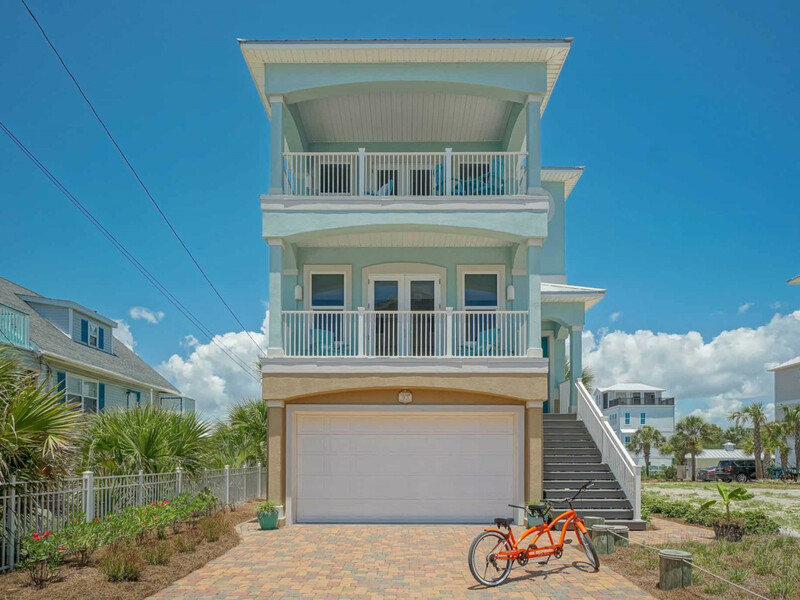 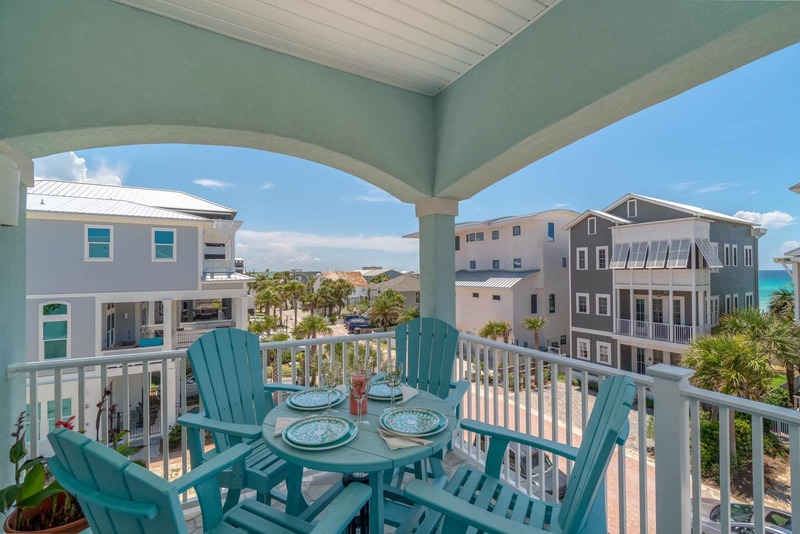 The community offers a pool and private deeded access to the beach. 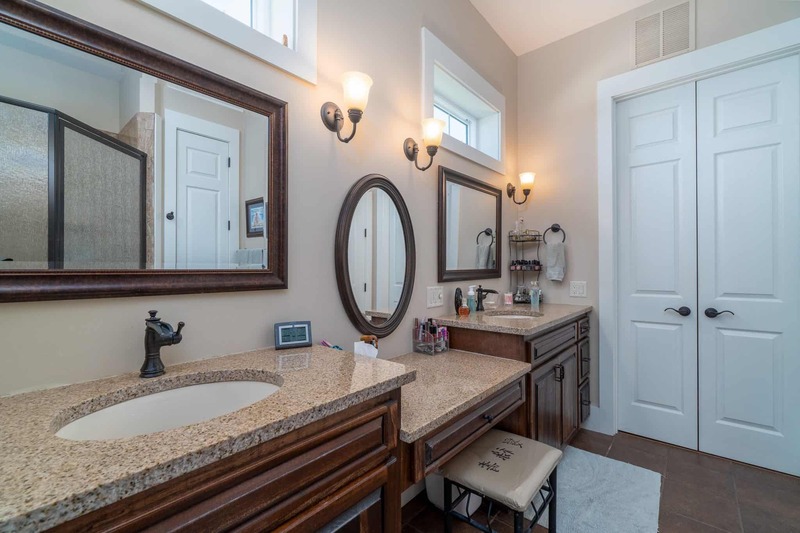 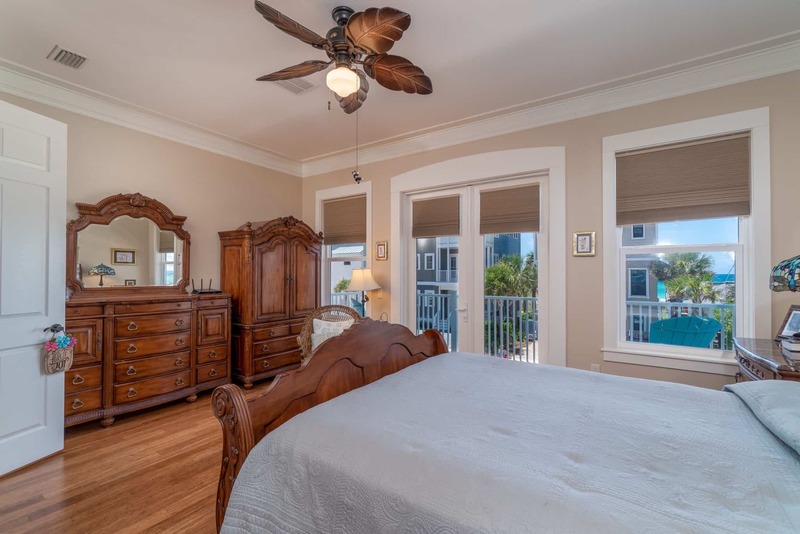 It's situated on a charming paver street with an covered porch on 3rd floor which is a piece of heaven. 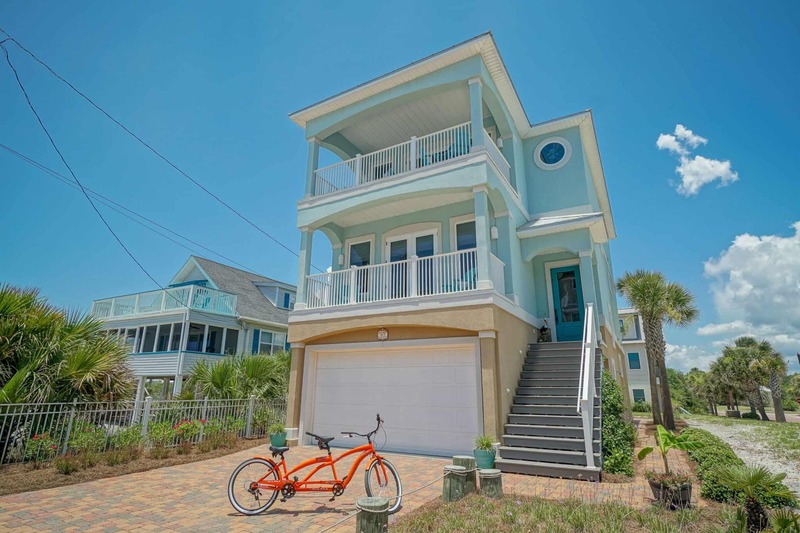 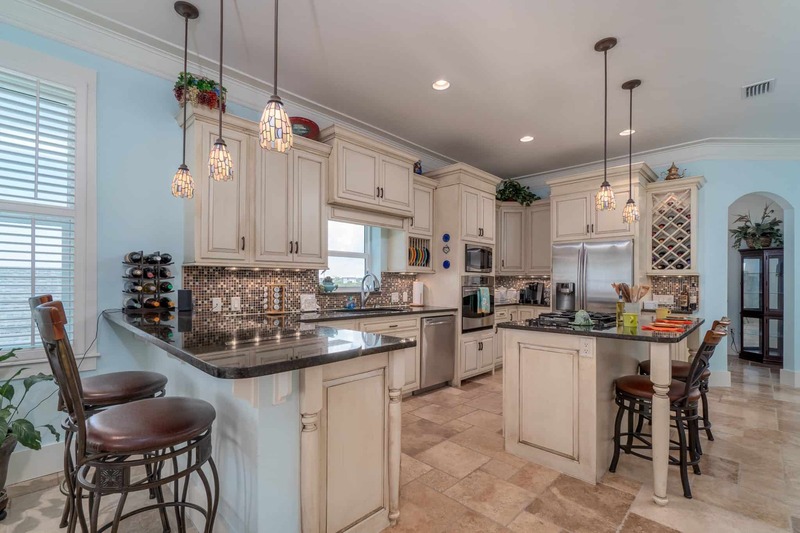 Gas stove & large island with beautiful cabinetry in the kitchen where you have another great view of the ocean & dunes!